Hyderabad parliamentary constituency is comprised of seven assembly constituencies — Yakutpura, Charminar, Karwan, Chandrayangutta, Goshamahal, Malakpet and Bahadurpura. 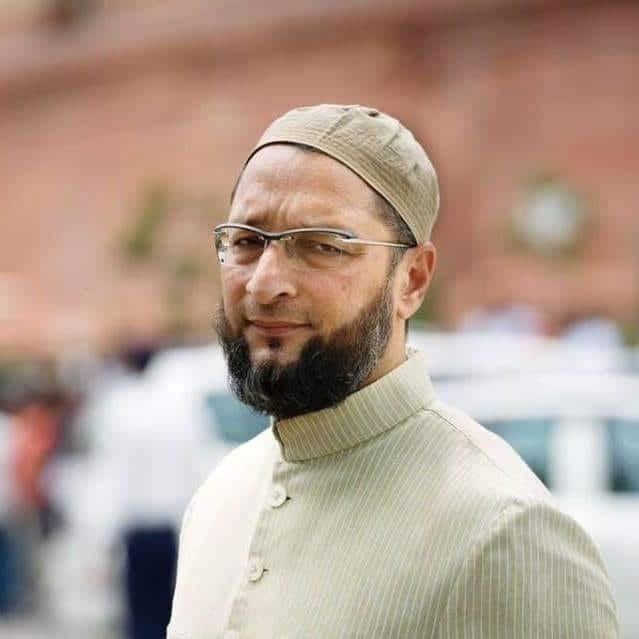 The constituency has been a bastion of the All India Majlis-e-Ittehadul Muslimeen (AIMIM) since 1984 and the incumbent MP is seeking a fourth term here. All the six assembly segments except Goshamahal has a dominant Muslim population. Being the capital of Andhra Pradesh and Telangana, the constituency holds greater importance. “With a majority of Muslim population and a sizeable Hindu and Christian population, Hyderabad constituency is culturally and economically diverse. It is a hub for the IT and manufacturing sectors in the state,” said V Subramanya Reddy, a political observer. A total of 15 candidates are contesting from Hyderabad parliamentary constituency, according to the Election Commission of India website. ECI has rejected 13 applications to the constituency, where as four withdrew after filing their nominations. 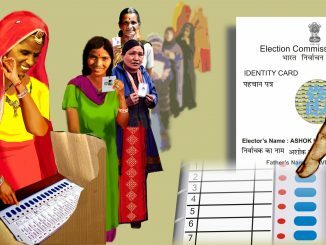 According to the latest rolls from the Chief Electoral Officer Telangana, the constituency has 19,57, 931 voters, of which 10,12,522 are male, 945,277 are female and 132 belong to other genders. A favourite for the Hyderabad seat, three-time MP Asaduddin Owaisi, president of the AIMIM, is supported by the TRS. A vocal critic of the BJP and Prime Minister Narendra Modi, Owaisi’s campaign rhetoric has mostly been around secularism and nationalism. At the time of the Telangana Assembly elections, Owaisi had overtly supported the TRS saying that it was not the B or C team of the BJP or Congress and as a regional force was better placed to solve the issues of the new state. In February 2019, the TRS said that the party would back Owaisi at the Hyderabad seat in the Lok Sabha elections and seek his support for candidates of the ruling party in the remaining 16 seats in Telangana. The 46-year-old advocate, who holds a degree in law from the Gulbarga University of Karnataka, presents a rather strange case as the official TRS candidate from the seat who has hardly any campaign support from his party. 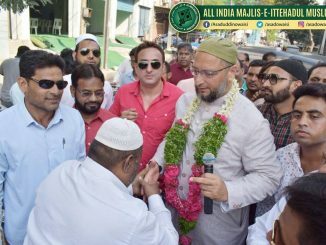 The TRS considers Owaisi’s MIM a ‘friendly party;’ however, it has not stopped the party from fielding its own candidate. According to reports, he has been going door to door to campaign for himself. For more details about him, view his affidavit here. 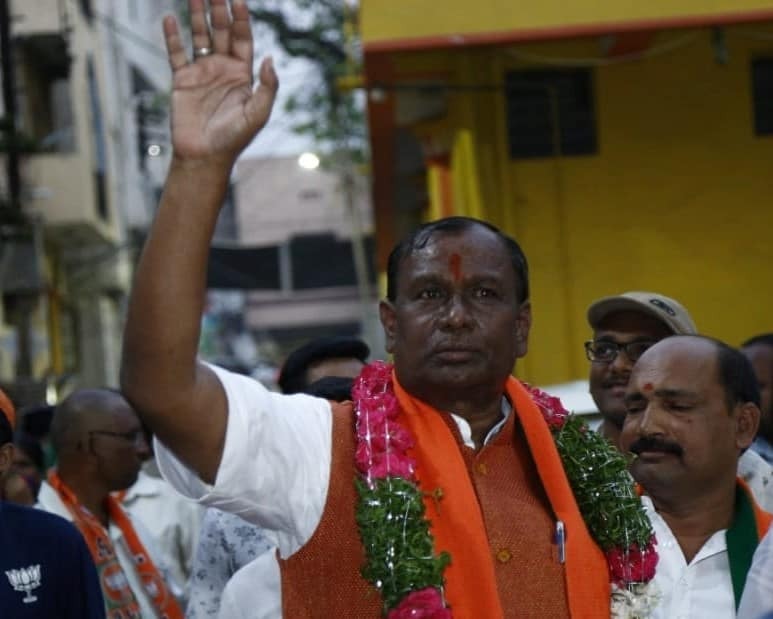 67-year-old Bhagavanth Rao Pawar has been fielded by the Bharatiya Janata Party from the same seat where he lost to Asaduddin Owaisi by 200000 votes in the 2014 general elections. He holds a Bachelors degree in Ayurvedic Medicine and Surgery as well as a second degree in law, both from Osmania University, Hyderabad and has been in social service. Just days before the election, Rao filed a complaint with Returning Officer and Collector of Hyderabad, seeking rejection of the nomination of Asaduddin Owaisi, alleging that he had suppressed important information in his affidavit. For more details, view his affidavit here. 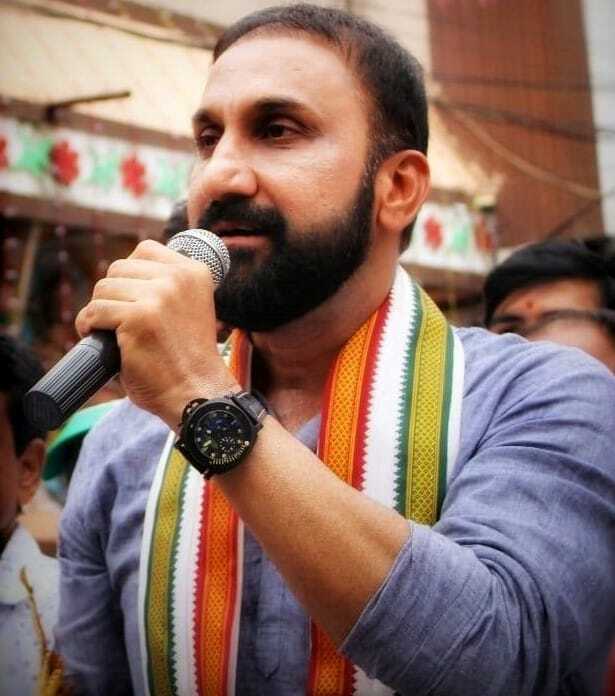 46-year-old businessman Feroz Khan has been pitted by the Congress despite the fact that he had contested in the recent Assembly elections, only to be defeated by the AIMIM’s Jaffar Hussain by a margin of 9,675 votes. 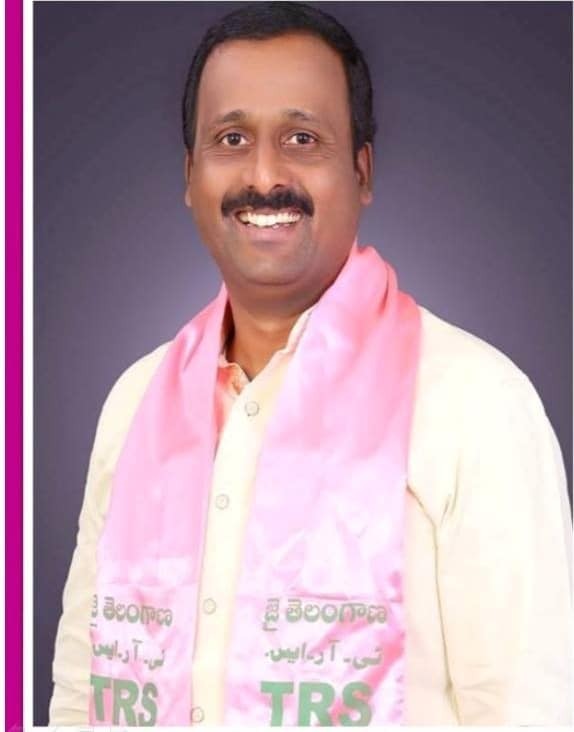 The candidate was in the news as he told media persons that he had demonstrated the presence of 7 lakh bogus votes in the constituency; according to him, bogus votes coupled with bullying is the reason that MIM has been winning the Hyderabad seat. Most people in the constituency, however, see no chances for him in the Owaisi stronghold. Besides hurling the usual allegations at each other, candidates have made few promises for voters to look forward to. Unemployment is probably the biggest issue among voters, given that during the 14-year-long struggle for a separate state, one of the major promises made by votaries of the new state was jobs for all unemployed youth. Srinagesh Tallatam, financial adviser and teacher at business schools says that “the MP must make it easier for the entrepreneur to set up an industry. The number of clearances needed to start a business should be reduced. For instance, it takes more than 75 clearances for a person to set up a hospital.” Reducing such hurdles, by allowing deemed approval to entrepreneur proposals after a certain period of time, will encourage entrepreneurs and bring in new employment. “Secondly, the employability of the available labour force needs attention, so skill development must be the focus of all concerned. In fact, it should be the MP’s job to push skill development, starting at the school level,” he adds. “Lastly, I expect the MP to understand the economics of employment. For example, there is something called employment elasticity of an industry. Higher the employment elasticity, higher the job creation. It is necessary for MPs to identify industries which have high employment elasticity and facilitate their entry and presence in the constituency,” said Muralidharan. But no one is talking about this, or about other urban or civic issues affecting the voters of Hyderabad and its twin city Secunderabad. Having got the Metro up and running, traffic snarls should have been contained, but lack of last mile connectivity and parking space at metro stations is a major bottleneck. The high price of metro tickets has been another issue. 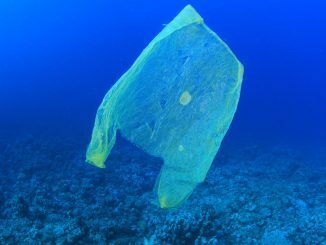 While these are city-level problems, many voters would still like their MPs to at least acknowledge and engage in these. 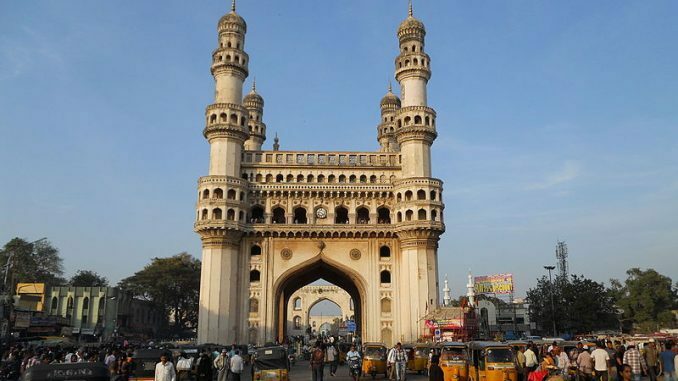 Many in the state, however, feel that Telangana chief minister, K Chandrasekhar Rao, like many former leaders of erstwhile Andhra Pradesh, is also focusing largely on the twin cities of Hyderabad and Secunderabad. For all its drawbacks, Hyderabad, for the third time, was rated as the city with the best quality of living index, by Mercer’s Quality of Living rankings, Hyderabad also maintained its ranking at the national-level, for its lower crime rate, lesser air pollution and good English medium schools. “I wonder what they do with all the MPLAD funds that they get,” asked Anuradha Reddy convenor INTACH, referring to the lack of civic amenities in the twin cities. The shortage of drinking water has been an acute problem, especially in parts of old Hyderabad city. In fact, the 10000 odd residents of Krizra Colony in the city launched their own ‘No Water, No Vote‘ campaign ahead of the polls. Resident representatives presented a collation of their demands to all political parties and threatened to boycott polls if their demands were not met. Residents of Chandrayangutta area also raised the water issue with key contender Asaduddin Owaisi during one of his recent door to door campaigns. Lalita Iyer is a journalist based in Hyderabad.